19.68 Acres of prime industrial property. 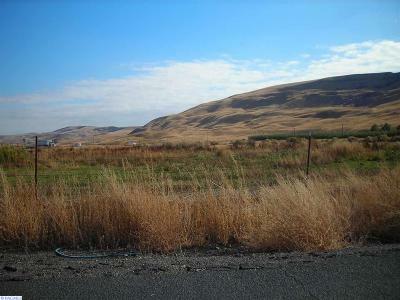 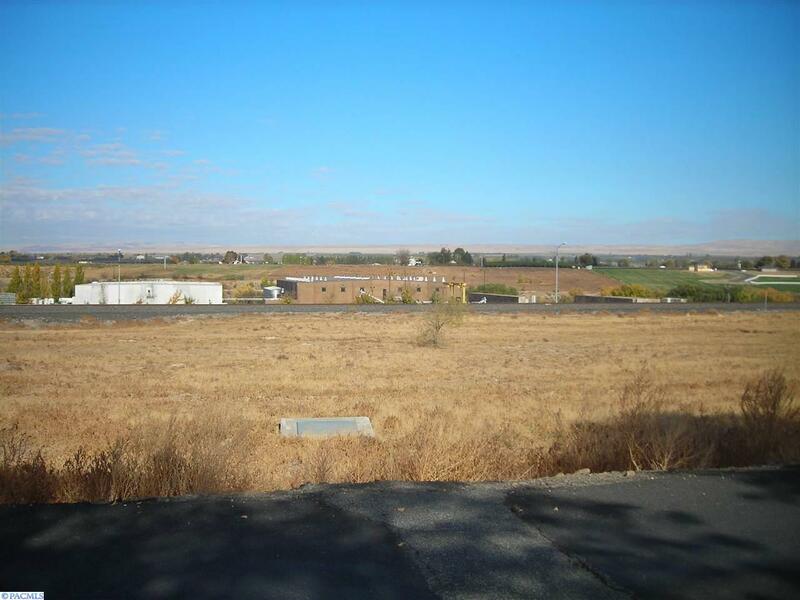 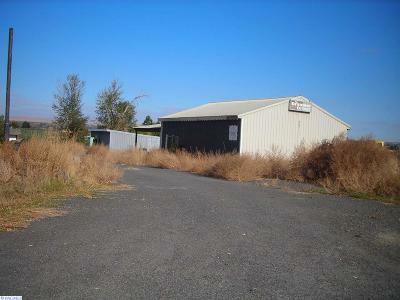 Land is visible from I-82 and is located in the city limits of Prosser. 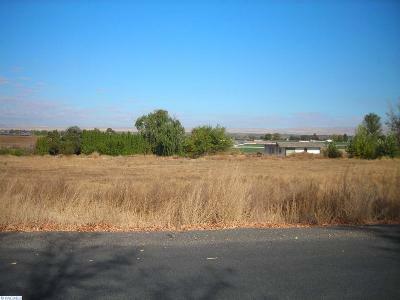 This property is located in the proximity of Hogue Cellars and Tree Top.